Functional and beautiful, Fin Farm provides fountains for all size ponds and water features. 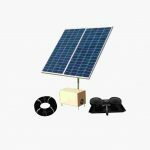 Solar aerators provide a grid-free, sustainable solution to keeping your pond healthy. Windmills are synonmous with ponds. They are a time proven and reliable way to provide aeration for your pond. 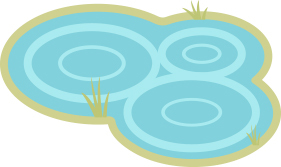 Recreational rafts give swimmers in your pond a safe place to relax and entertain while swimming in your pond. 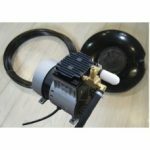 Aerators are a critical compenent in keeping your pond water moving to keep your pond clean and healthy. 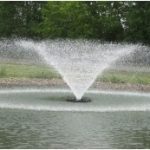 An aerator will be the single best investment you can make for your pond. A pond without fish will become a haven for bugs, amphibians, and algae. Stocking your pond correctly will help avoid pests and give a great option for fishing in your pond. Fish play an important role in your pond, selecting the proper stock will ensure success. Tilapia can be used for vegetation control. Algae is a preferred food. Unsightly weeds or algae can make your pond an eyesore, proper maintenance can prevent aquatic weeds and algae. 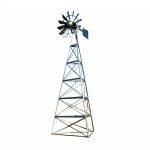 Windmills are a great solution to provide aeration to your pond, especially in remote locations where power may not be available. Your pond is an investment, control long term costs by using alternative energy. Find out how much you could save. Providing the correct combination of fish for your pond will keep the water and it's inhabitants healthy. 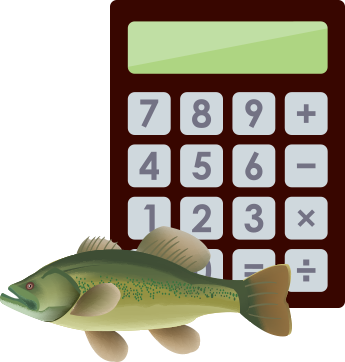 Use our Pond calculator to determine the correct stocking amount for your pond. 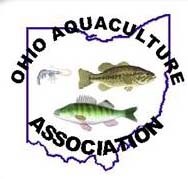 Fin Farm LLC is a fish farm and water management business located in northwest Ohio. 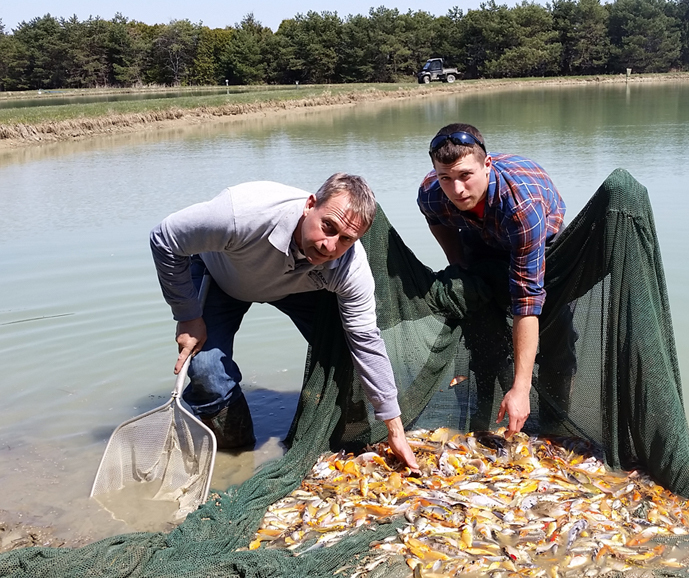 With 30+ years experience in fish production and pond care, a degree in fisheries management, and hands-on work at federal and state fish hatcheries, we are prepared to give you advice on stocking and care of your pond. 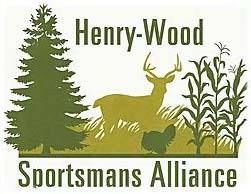 We use and sell what has worked for us and are happy to provide you with those same quality products. 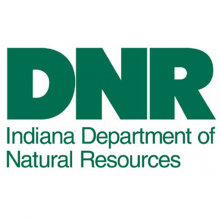 Our fish are health-certified, and we are state licensed for pesticide application for weed control. We offer custom pond treatments. Our first pond was dug in 1976. We now have over 20 ponds and an indoor facility used to rear fish. At times we co-op with other providers to ensure a steady supply of healthy fish. 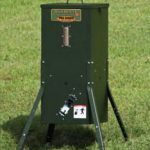 Additional sizes and species are available. Check with us for specific needs. Our fish are available for pickup at the Fin Farm or by truck delivery. The importance in maintaining your aquatic habitats in an environmentally friendly way becoming an important factor in pond maintenance. 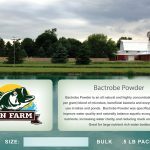 Fin Farm provides dozens of natural or envromentally friendly products and livestock to keep your pond healthy without harming the nature around it.